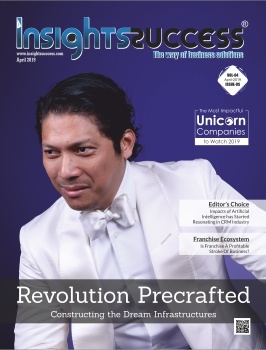 Earning a title of being the Best Business Magazine in the world doesn’t come off easily! 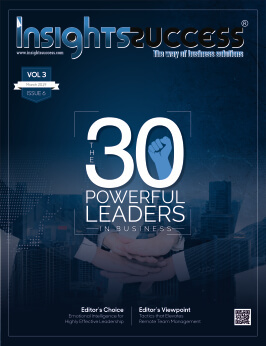 It is the backbreaking work and ability to spin like a fireball on the business ground that is helping Insights Success to be in the forefront of the competition. 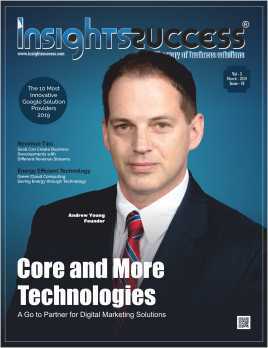 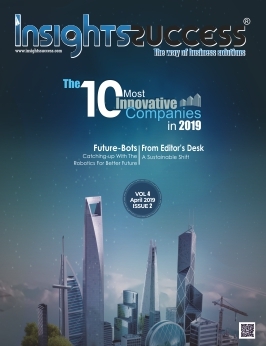 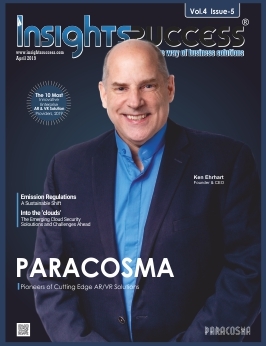 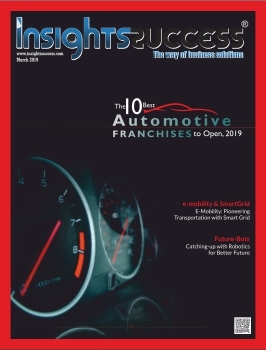 Insights Success Magazine is serving as the best platform for the ideas from business leaders, extensive coverage of leading companies and industry insights with unrivaled design and quality content.